Vanaire has been providing professional Air Scrubbing Design and Engineering Services to manufacturers from across different industries. 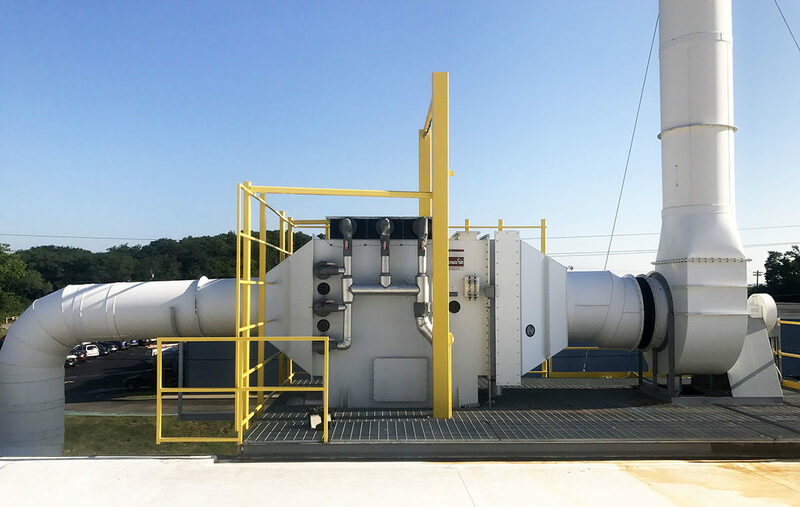 As long as wet scrubbing is a widespread technology used in numerous industries for removing hazardous gaseous pollutants from process air, we work very hard on designing really effective scrubbers. At Vanaire, we use only proven, solid, corrosion-resistant materials and strive to meet all the client’s requirements tj the future product. What stands Vanaire ventilation and air scrubbing systems apart is exceptional efficiency and durability of work. Our professional staff will provide you with all necessary consultation to help choose optimal the best materials and design. We treat every client in a special way and take care that all our customers receive 100% of Vanaire design and engineering services.